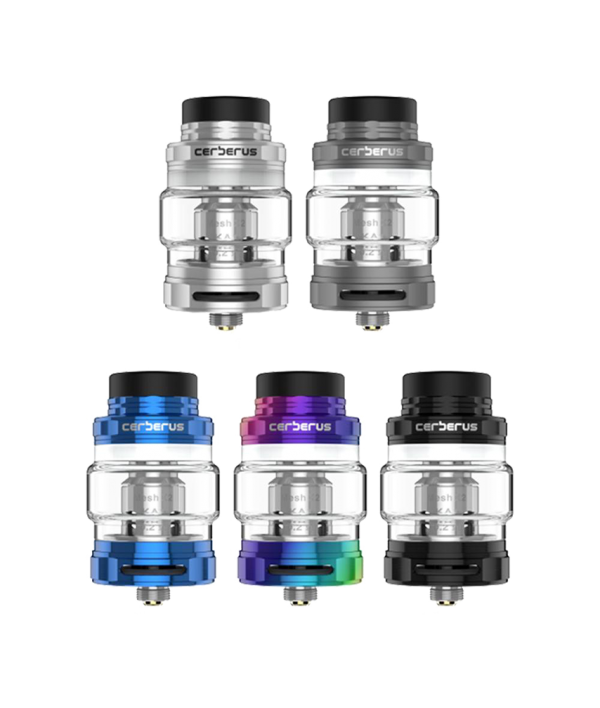 The Geek Vape Cerberus Sub-Ohm Tank is well-designed, featuring an innovative threaded top fill system, dual adjustable bottom airflow ring, and a new coil system featuring Super Mesh Coils. 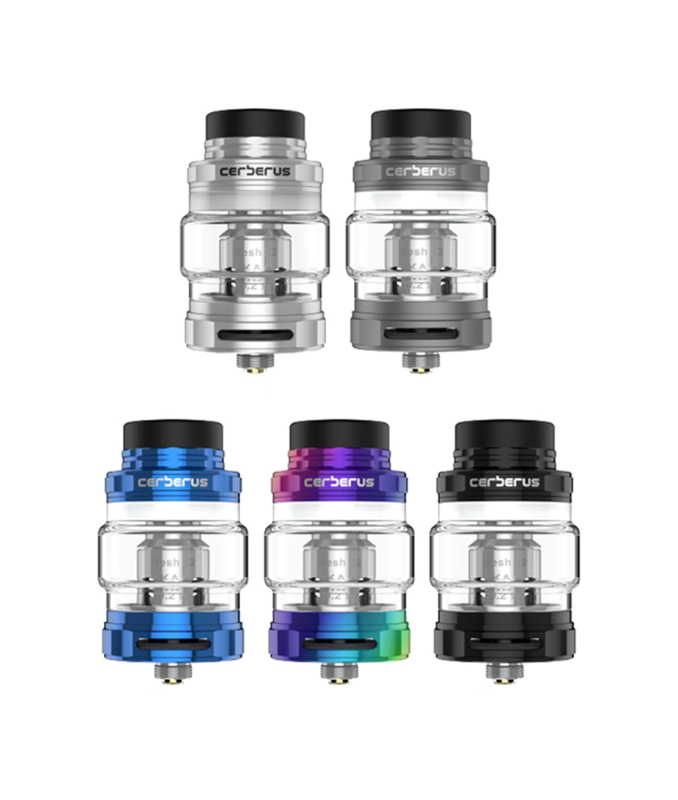 The Geek Vape Cerberus Sub-Ohm Tank is well-designed, featuring an innovative threaded top fill system, dual adjustable bottom airflow ring, and a new coil system featuring Super Mesh Coils. 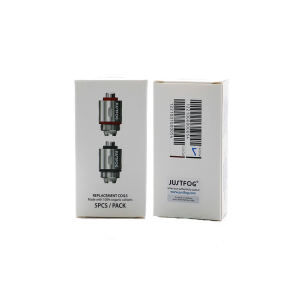 The Cerberus Sub-Ohm tank offers a bubble glass for a 5.5mL e-Liquid capacity. 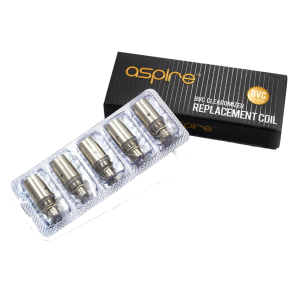 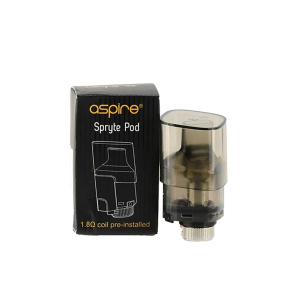 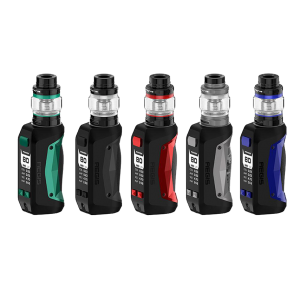 The Cerberus Sub-Ohm tank hosts an innovative top fill system, accessible by rotating the knurled and threaded top cap to reveal an over-sized fill port. 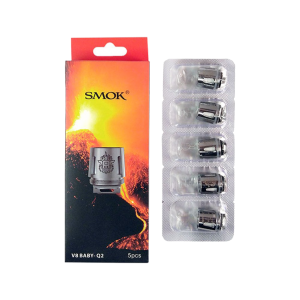 At the other end, the Cerberus has an adjustable dual-slotted bottom airflow ring to control the inlet of air to create conditions conducive to vapor or flavor production. 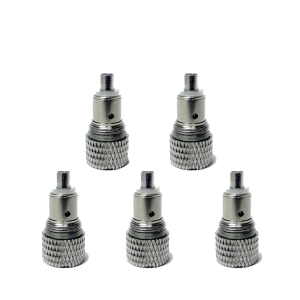 The Cerberus tank is designed for a High VG e-Liquid.